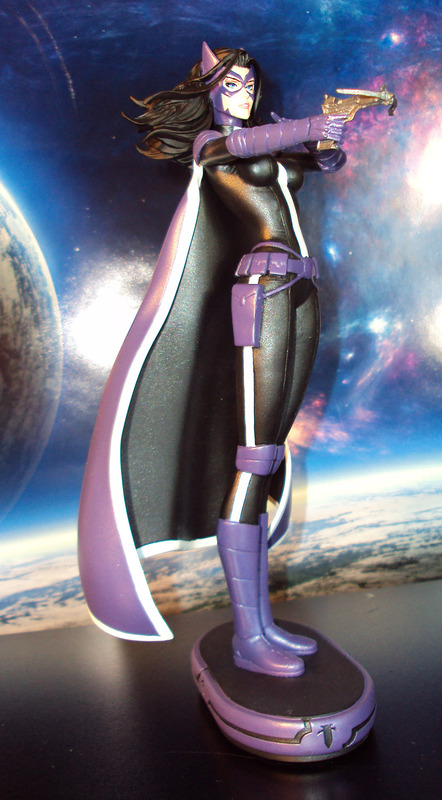 The Robin of Earth 2 in transported to Prime Earth where she dons the identity of the Huntress. 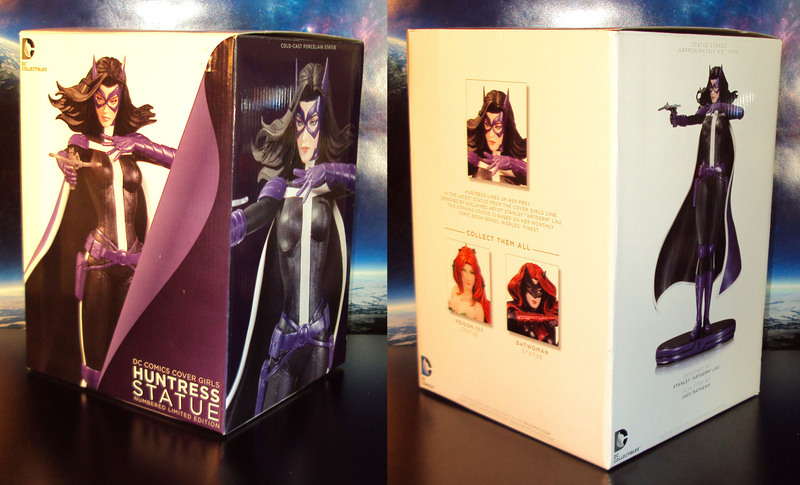 This resin style statue comes courtesy of DC Collectibles and stand just under 10 inches tall. 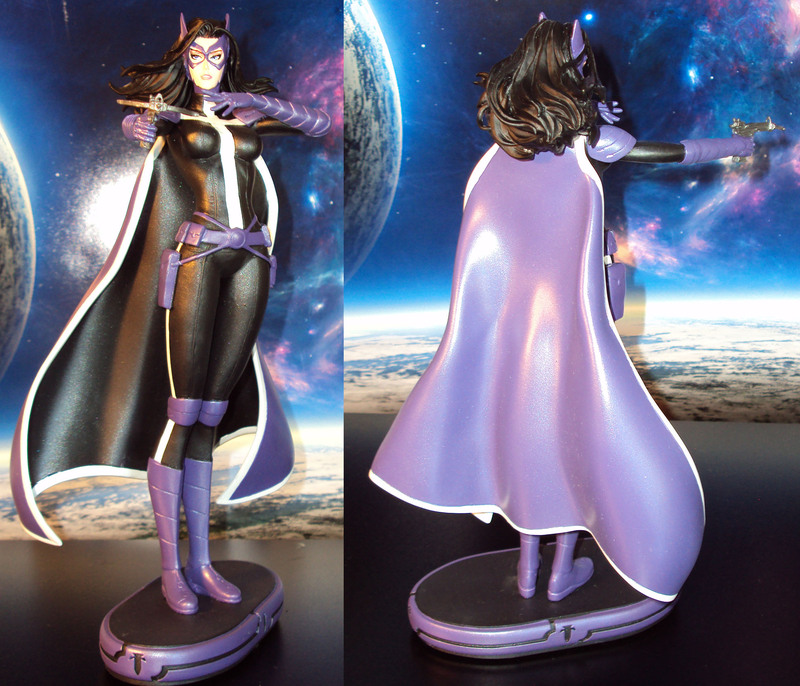 Based off the artwork of Stanley “Artgerm” Lau, she is beautifully sculpted in her New 52 design by sculpter Jack Matthews. 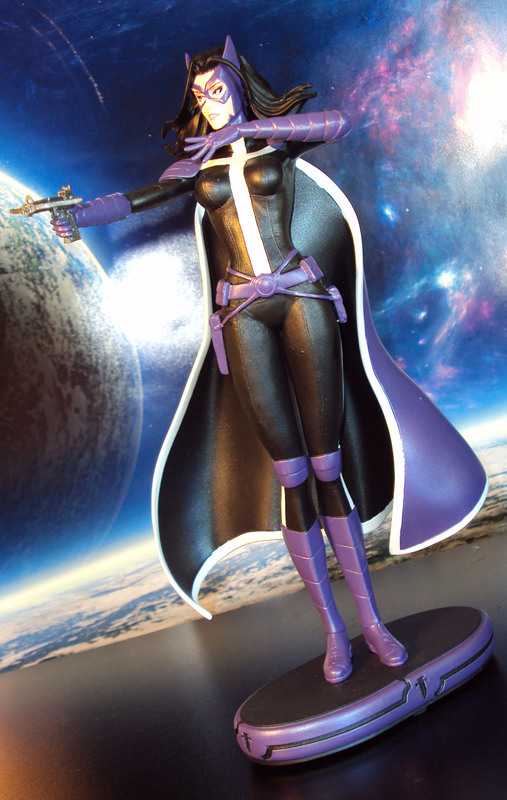 She includes a custom base and small crossbow hand gun. 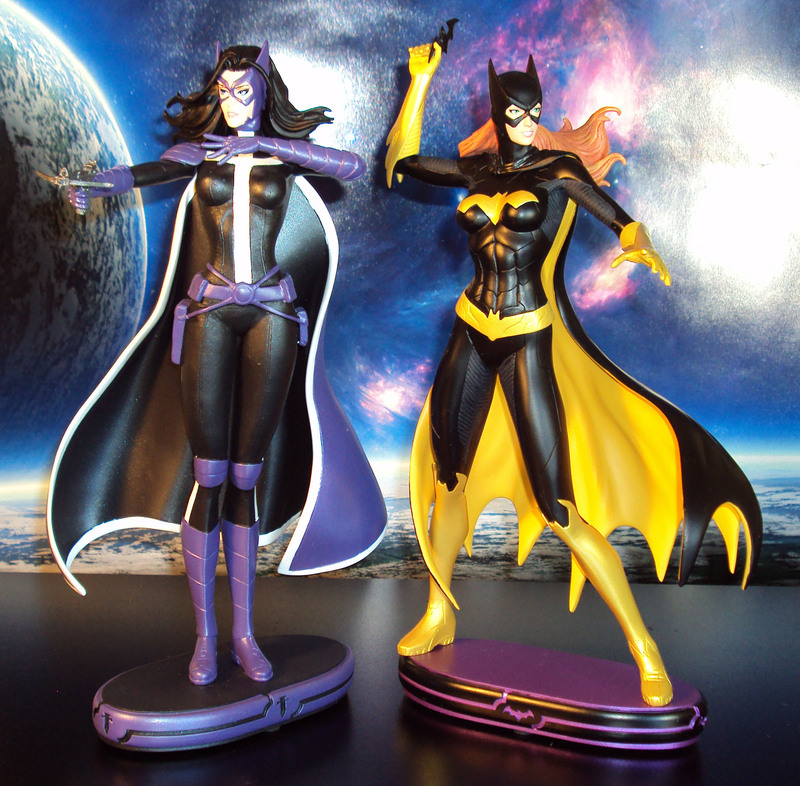 Priced at about $100 (DCcomics.com).